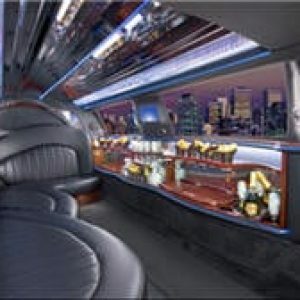 At Rockstarz Limousine, our motto is “It’s not where you go, but how you get there that counts.” When you own a business, you want to always travel in style and impress everywhere you go, and there’s no better way to do this than an executive black car service from Rockstarz Limousine and Party Bus! We serve all major areas in Southeast Michigan, including metro Detoit, Ann Arbor, Novi, Livonia, and Lansing. Please click here for a full list of service areas! When it comes to transporting your employees and representing your business, you expect the very best in luxury transportation. 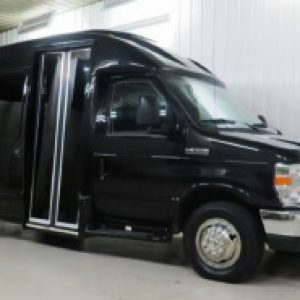 Rockstarz Limousine provides the best luxury black car service for corporate parties, corporate events, airport travel, shuttle service, and transfers. When you book transportation for your employees, remember to book with Rockstarz! Rockstarz is THE premiere corporate black car rental service in Ann Arbor and all of Southeast Michigan. You want your employees to know that they are valued and you want your clients to know that your company knows how to roll with style. 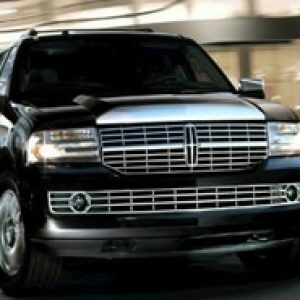 Choose our all-black party bus, Lincoln limousine, or luxury SUV for your next corporate trip! 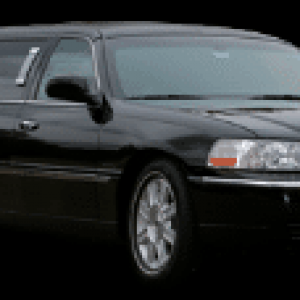 At Rockstarz Limousine and Party Bus, we make sure that you get the very best luxury transportation rentals in all of Southeast Michigan. We go to great care to detail and clean every vehicle in our fleet so that each and every rental is as if the vehicle is brand new. 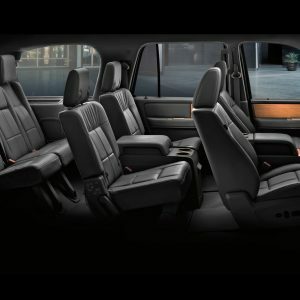 Our vehicles are equipped with all of the most modern amenities from plush leather seating to premium sound systems – and we employ on the most professional drivers to get you where you’re going. So why book a corporate car service with Rockstarz? Because we know luxury like no other. Owner Erik Reitz is a former NHL player, and is passes down his knowledge of luxury corporate transportation into Rockstarz so that you can truly ride like a star. You and your coworkers will be comfortable, and the envy of every other businessman and businesswoman. You are guaranteed to get your group to its destination safely and in luxury. So give Rockstarz a call for all of your corporate travel needs in Southeast Michigan! Call us today!